It has happened to all of us. We change phones, we change plans and suddenly we have to alert everyone we know of our recent phone number change. But what if you have Uplink? We have made changing your Real Number an easy process. 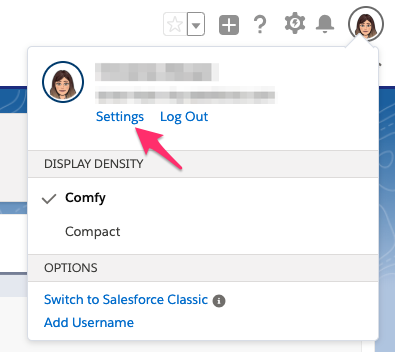 Navigate to Salesforce Users settings. 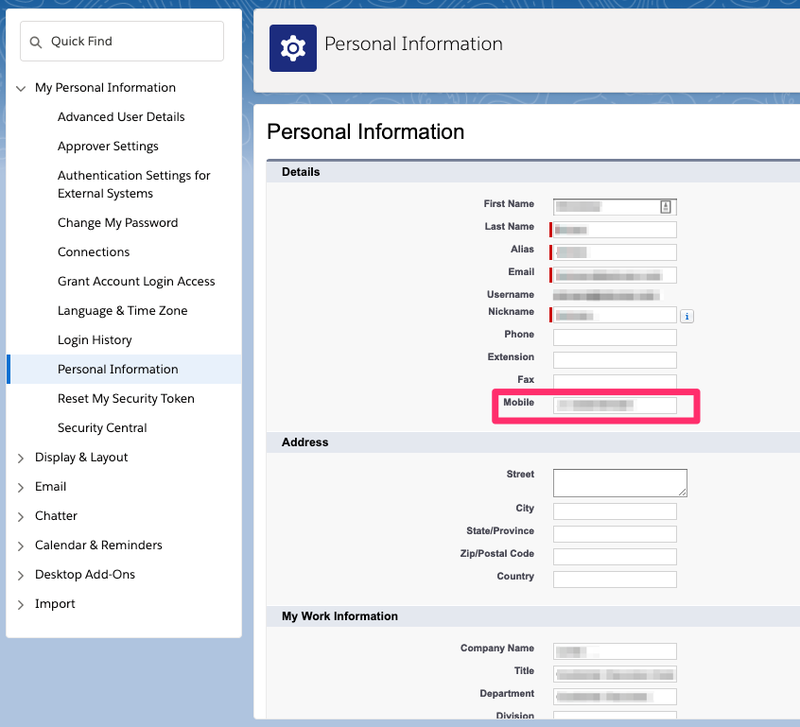 Under "Personal Information" ensure the Mobile field contains your cell phone number, which we refer to as your Real Number. 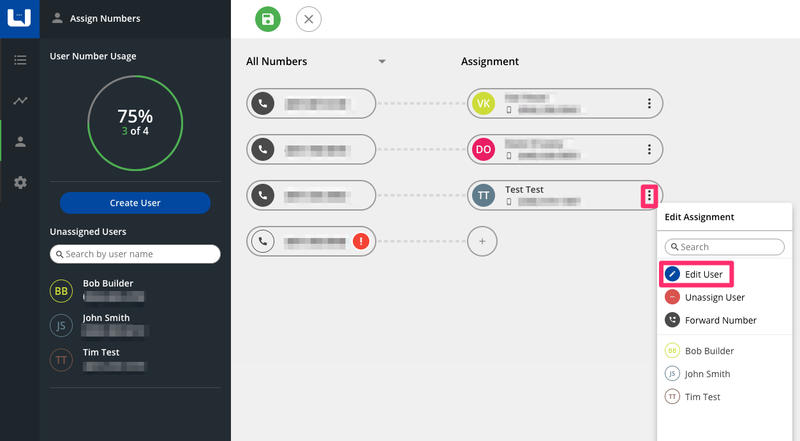 When you are configuring your Uplink Users within the Uplink Web App, it is important the Real Number is the same as the Mobile Number inside of Salesforce. This will be how Uplink automatically links to you, the Salesforce User. 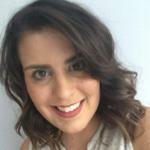 Now you have changed your Real Number in Salesforce, it is time to change it within Uplink. First, sign into your Uplink organization here or by navigating to https://uplink.belunar.com/. Bookmark Uplink to your browser for easy to use access! Navigate to the "Assignment" Tab. Find your Real Number under the "Assignment" tab and click the three dots. A menu will appear and you will select "Edit User." 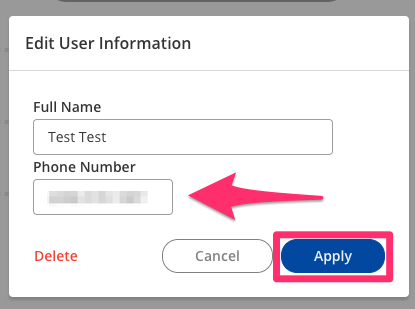 The "Edit User Information" box will open and you will be able to update your Real Number here. After changing the Real Number, hit "Apply." Once the changes are made, make sure to save the new Real Number by clicking the green save button at the top of the page! You've done it! Changing your Real Number is easy and you can bounce back to converting leads and talking to your customers in no time! Interested in learning more about how to optimize your use of Uplink? Visit our Resources!